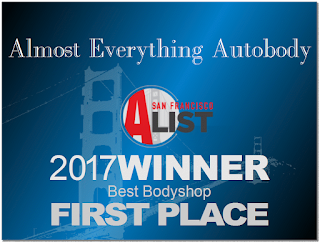 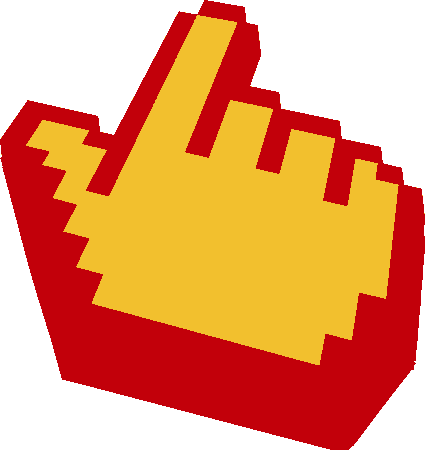 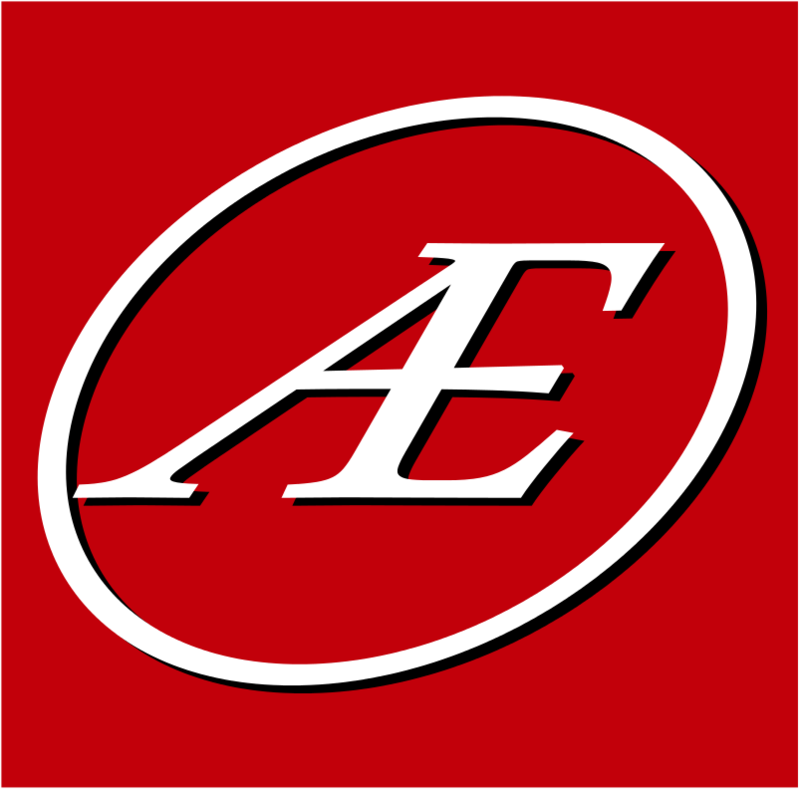 Auto Body-Collision Repair-Car Paint in Fremont-Hayward-Union City-San Francisco Bay: Modern Day Classic Restored! 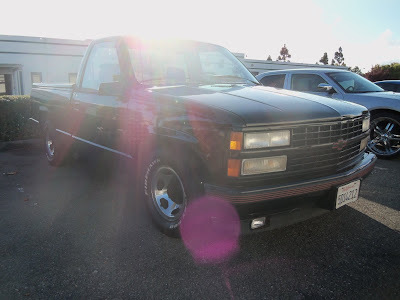 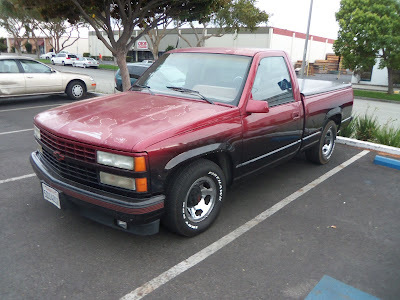 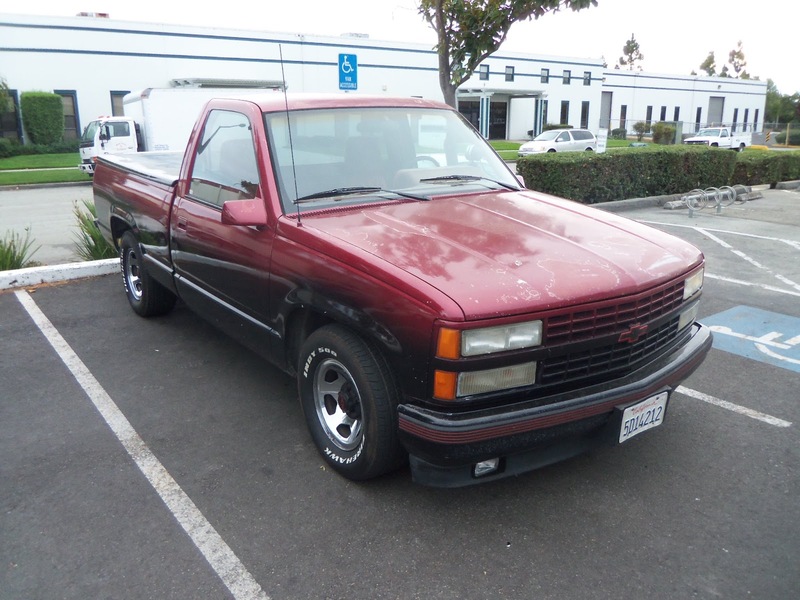 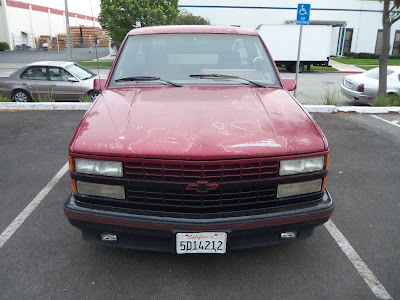 Almost Everything's Car of the Day is a 1990 Chevrolet C1500. This "modern classic" is one of a limited production series of this truck, Chevrolet titled it the "454 SS", taking their biggest production motor and putting it in the smallest full size truck they produced making one quick pickup! 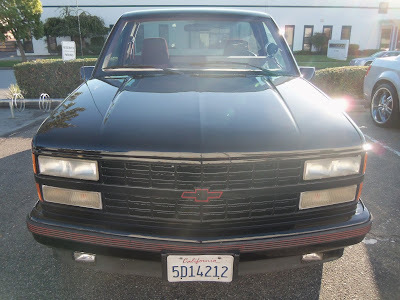 Every one of the 454 SS made came finished in GM's "Onyx Black", the previous owner of this particular one had a different shop apply a custom red/black blend paint scheme. 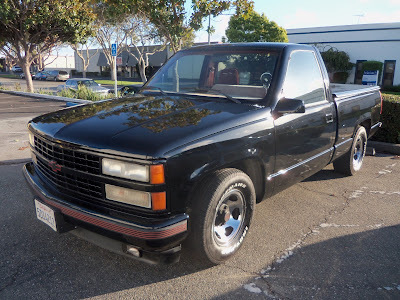 The current owner decided to restore the truck back to its original black, we duplicated the factory color with our Enamel + UV protectant paint, and had this classic pickup looking like new again!